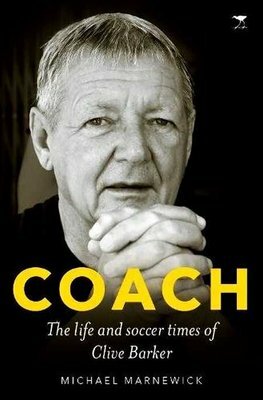 Coach: The Life And Soccer Times Of Clive Barker is the insightful biography of Clive Barker, South Africa’s longest-serving national football coach and arguably the most successful following Bafana Bafana’s win in 1996 at the CAF Africa Cup of Nations. With the help of writer Michael Marnewick, Barker reveals himself as a modest man, a dedicated husband and father, and a force to be reckoned with in the football fraternity, both in Mzansi and in the rest of the continent. Coach examines Barker’s life from his pre-coaching days and how he avoided bankruptcy by driving taxis, to his early coaching jobs at amateur level, into the professional ranks with Durban City, then Bush Bucks, to AmaZulu and ultimately to the position as national coach. Delving back into his early pre-coaching days, the book gives the reader a glimpse of the man himself, while anecdotes from former players, at both club and international level, provide an in-depth but entertaining look into his coaching style and ability. 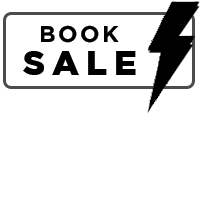 In-between the book explores the politics of the time, including Clive’s opposition to apartheid; his take on witchcraft practices in local football; the success at the 1996 Africa Cup of Nations; and the positive and powerful influence of Nelson Mandela, the national football team’s talisman. Barker’s journey wasn’t always smooth sailing and he had his detractors who felt he was too chummy with his players, who felt he was not technically savvy or tactical enough, or who disagreed with his relaxed but focused methods, which were proven over and again to yield results. What comes across so clearly in this book is the love and respect Barker had for his players and that they, in turn, had for him. He treated them as adults and they never faltered in their desire to please him, although Mark Fish may have crossed the line a few times.